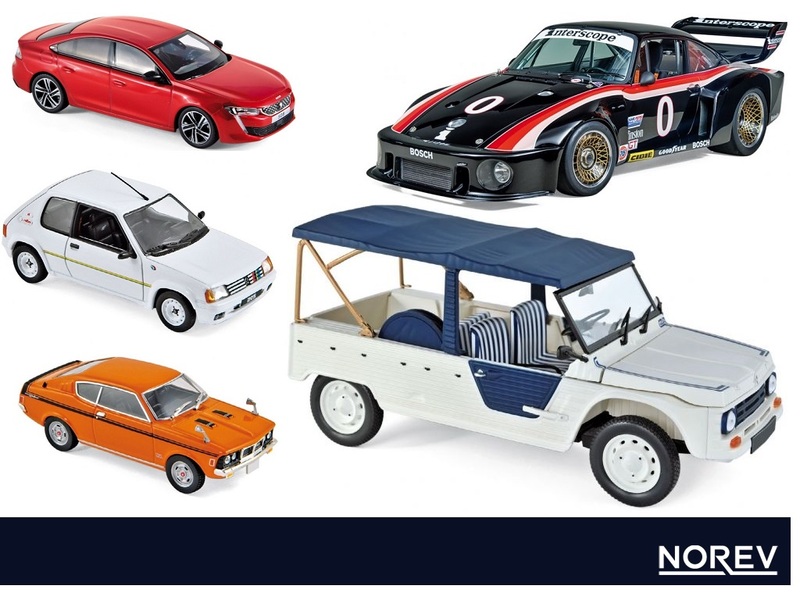 Long time followers of LobsterDiecast will know we’re big fans of Norev’s models – the 1:18s are always absolutely superb whilst the 1:43s (and smaller 1:64 and 1:87 scale models too) offer an impressive quality and detail together with very realistic and sensible pricing. So with that in mind, you’ll understand what we’re always pleased to receive details of new releases from the brand. So whats coming in the first hlaf of 2019 you ask?